Best described as an “Edutainer,” and known by his fans as the “Rapping Stress Doctor,” Nima captivates and educates audiences of all ages with his unique ability to share his message of love, wisdom and life mastery through words, music and humour. With his audacious goal to bring stress and resilience education to groups worldwide, especially high school students, Nima is leading a global movement inspiring individuals to fall in with love their most authentic selves and live a life on purpose and in service to others. After 15 years in practice, Nima became increasingly frustrated when he realized that stress was one of the most common underlying causes for his patient visits. He discovered that chiropractic care alone could not address why people get sick, stressed, and stuck and became determined to find a solution. 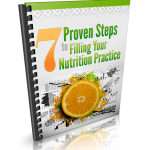 Fascinated by the various healing methodologies he had studied for more than 20 years, he decided to combine all of the wisdom of his teachers to formulate his own simple-to-follow tool, The Overview Method™. 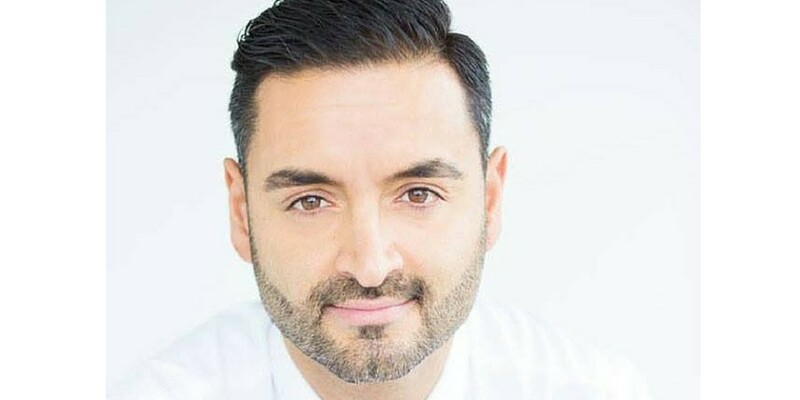 Nima’s unapologetic, unconventional and innovative views on human behaviour have attracted international attention and earned him invitations to share his message with a wide array of audiences such as the Government of Canada Ministry of Social Services, the Dynamic Growth Congress, Australia, Chiro Europe, Spain, Nelson Mandela High School, New York, BC Teachers Federation, Canada and CTV’s Breakfast Television. When not on stage Nima can be found immersed in one-on-one sessions with clients ranging from high school students to entrepreneurs to celebrities or teaching The Overview Method™ in workshops all over the world. When not in hotels he lives in Vancouver, BC where he sees patients at Westgate Wellness Center. Dr. Nima has been interested in the health field ever since he was a kid, being fascinated with the human body and how it works. He knew he wanted to be a chiropractor at age 13, after he got his first adjustment. While in school to become a chiropractor, he saw Dr. John Demartini speak. He went through a divorce 6 years ago, followed by major business catastrophe last year, which he says were massive blows to the whole vision of his future. Most people that get stuck in their businesses are focusing on the wrong thing, like what their competitors are doing, or what has happened to them in the past. Dr. Nima says that if you keep you focus on that image of the highest version of yourself, and then you have to understand that there will be successes and failures on your path. He is in the process of shedding his old identity while on his new entrepreneurial venture. He says it took him months to get where he is now, with his current level of authenticity. “It teaches us something we never learn in school, how to process an emotion. It’s a rational inquiry into the stressful thoughts and beliefs of every single thing that’s in your way. When clients come to him with a problem, such as not making enough money in business or not knowing their purpose, he goes to a specific scene and extracts the feeling. They then make an interpretation of the stressful scenario. He says that a dark side exists in all of us that will try to pull us into old beliefs that haven’t yet been resolved. Being “done” means that you can honestly say, “thank you” for the experience. Having resentments for the past prevents us from reaching our highest calling. He says that transforming clients gives him the most joy. He says he wishes he knew his Overview Method as a teenager. However, he says if he had those skills back then, he wouldn’t have had the journey he has been on. Dr. Nima shares that emotional pain isn’t lethal, and people need to look at the benefits such as becoming resilient, connecting you with certain people, allowing you to focus on yourself and diet, etc. He refers to a Viktor Frankl quote often, and even has it on his phone. What has been your biggest business challenge? He believes strongly that one should learn to delegate tasks. He needed to invest in hiring a team to take care of the things that are low value/priority to him. “The ONE Thing” by Gary Keller, “So Good They Can’t Ignore You” by Cal Newport, “Conscious Capitalism” by John Mackey and “Man’s Search for Meaning” by Viktor Frankl. 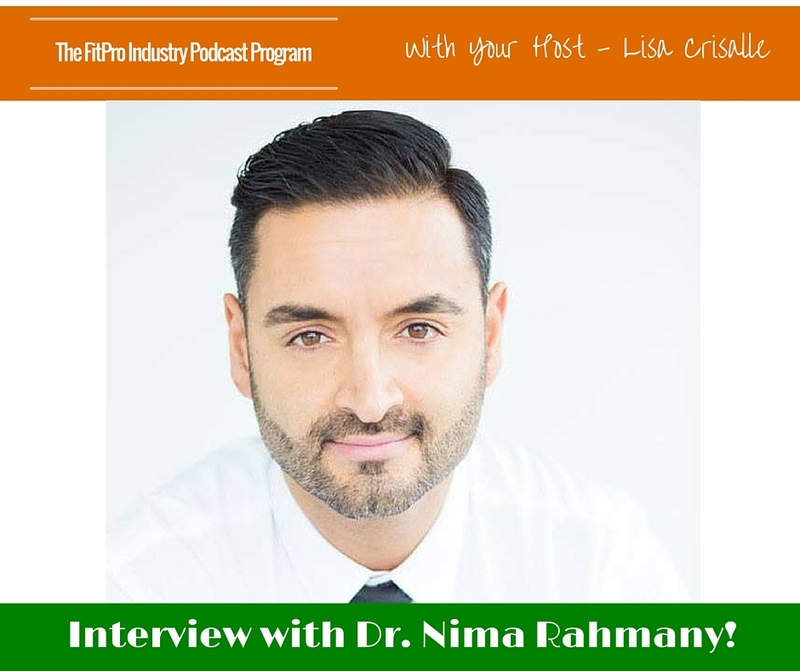 Anybody who wants to “level up” in his or her business, and knows he or she has a specific trigger or obstacle that needs address, is Dr. Nima’s ideal client.